As you plan your event, a lot of factors will come into play as far as what needs to be completed. From the menu you offer to the music you play, each element is of importance for the creation of a successful event. However, your tables pose as one of the most important factors as they will be what your guests are seated at for the majority of the occasion. Your tables will be a blank canvas, waiting for you to adorn them in a beautiful way, and centerpieces are certainly among the top choices for event table décor. Full of volume and height or short and luscious, centerpieces come in many forms and provide a great sense of uniqueness and individuality to each table they are placed on. Rustic charm. 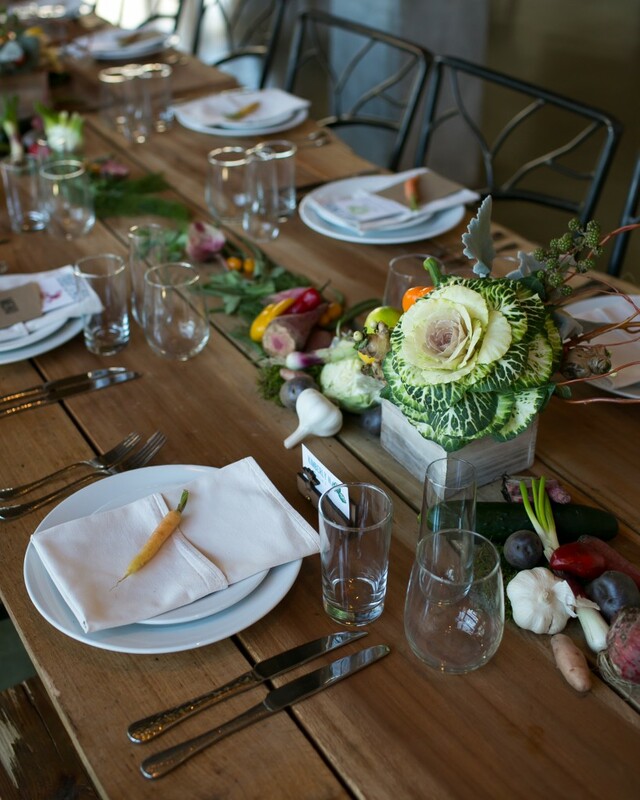 Wooden boxes, burlap and a country ambiance are just a few of the combining factors that form a rustic themed event. Throughout the past couple of years, rustic charm has become one of the top ranking themes chosen for weddings and events of all kinds, and serves as a great choice for an outdoor setting or venues such as barns. Present your centerpieces in a way that enhances the beauty of nature accompanied by a vintage appeal. Also, choose to add accents such as burlap or rope to really enhance the theme, and placing vegetables such as squash or pumpkins accompanies the it beautifully, allowing the florals to stand out. Glam it up. 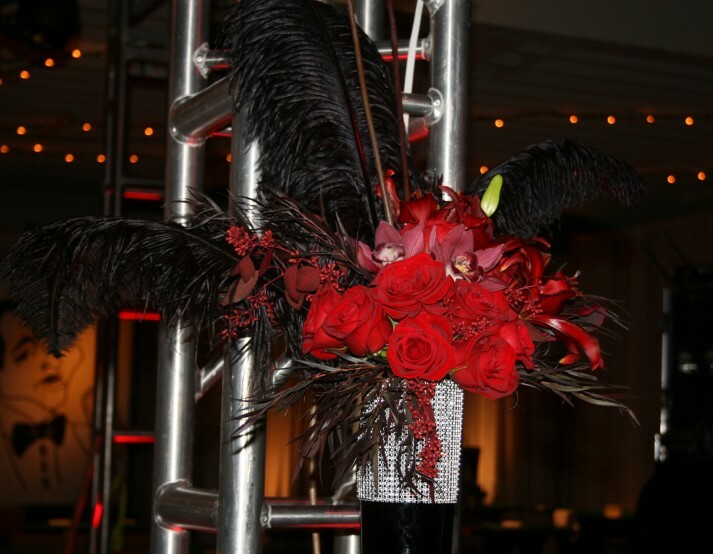 Bling and luxurious blooms creates a sense of glam, and there are several ways to create your centerpieces to appear as glamorous and “over-the-top”. Allow your guests to be “Wowed” with what you have fulfilled for your tables, add some dramatic touches to turn in the simplest spaces into elegant works of art. Choose flowers with big blooms, or decide on an array of flowers that work well together. The more colors used will add a dramatic effect to the room, but it is also appealing to use the same color, just in different shades. Also, for an extra special touch, add some sparkle and shimmer to your centerpieces with embellishments to make them stand out as luxurious with a fancy appeal. Timeless classics. Choosing a classic theme means your event will be full of elegance and grace, the comfort of a traditional approach. The centerpieces you choose should meet the standards of classiness: clean-cut, simple and delicate. Taking pride in being sophisticated and timeless are traits that should certainly be portrayed through your classic centers of beauty. 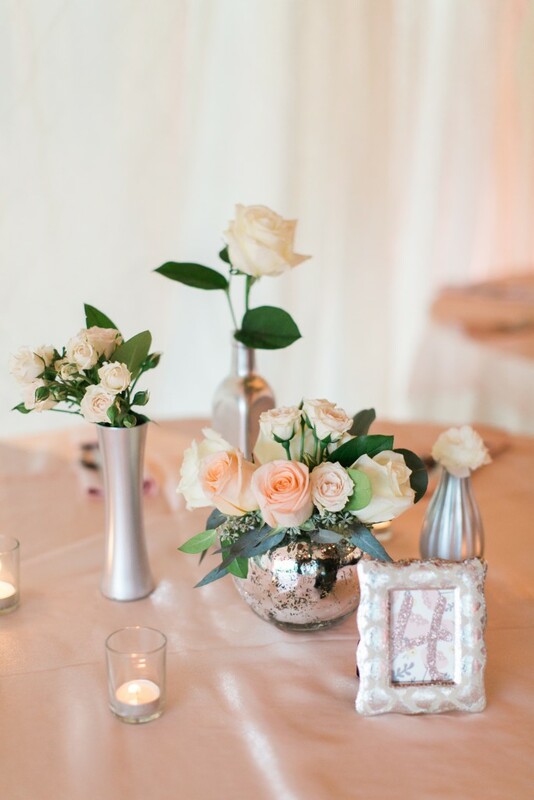 Choose small to medium size arrangements so they will not be too extravagant, but pretty enough to adorn each table in its own unique way, allowing each little element to be recognized. 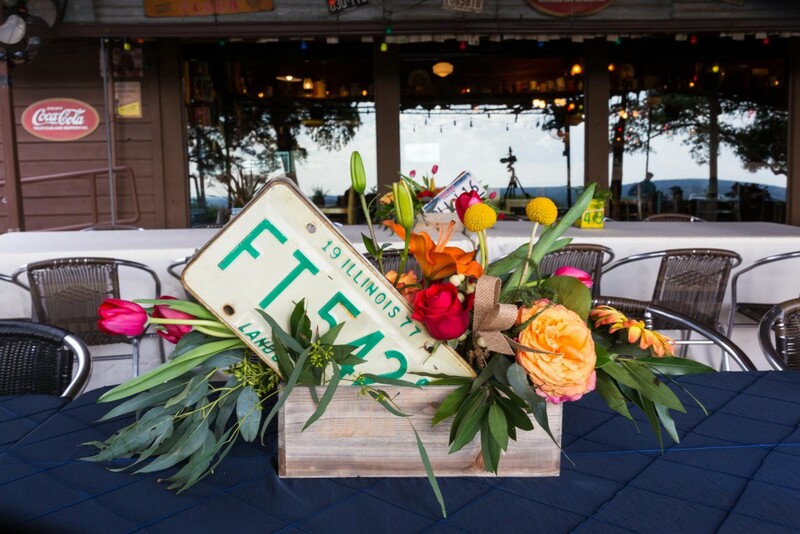 Here at Texas Blooms & Gifts, we understand that your event will be a very important occasion for you, so we make it our goal to satisfy all of your floral needs in a stress-free way. Contact us today as we want to visit with you and learn all of the details of your event (the style, music and the venue, just to name a few) so that we can customize your flowers specifically for you. This entry was posted in Uncategorized and tagged #centerpieces, #floralarrangements, #florals, #flowers, #texasblooms, #texasweddings, #weddingflowers, #weddingplanning, #weddings, #weddingtheme, #weddingtrends. Bookmark the permalink.